Chrome OS developers continue to bring new features and design elements to Chromebooks with each update. The ever-growing expansion of Google’s Material Design principles are quickly taking over the UI of Chrome OS and personally, I love it. 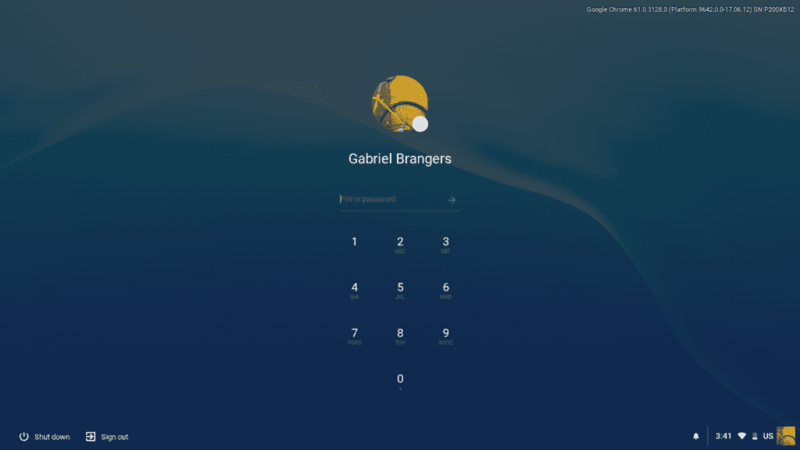 The latest update to the experimental Canary Channel has brought us a preview of a new lock screen that implements these elements and gives Chrome OS a swanky new look. Some are comparing it to Mac OS and it does bear some resemblance. 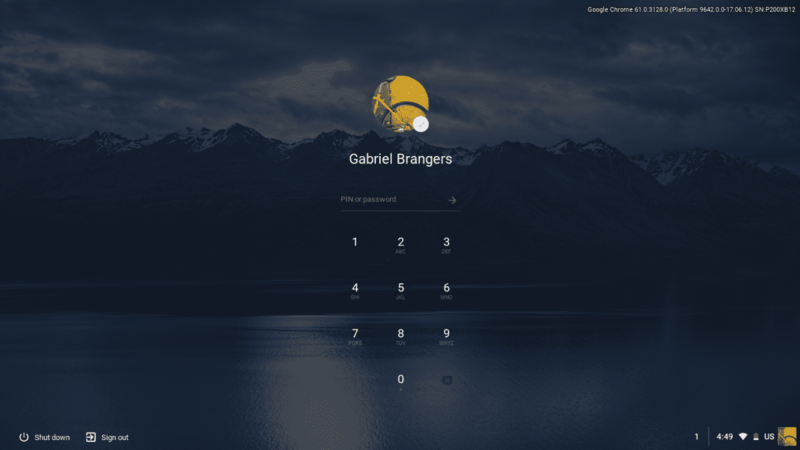 As you can see in the image above, you will be greeted with a very minimalist log in screen. If you have Quick Unlock(PIN) enabled you can switch between PIN or password and above that you will see your user name and a very clean display of your avatar. The background will be your desktop wallpaper with a subtle, gradient overlay. The whole UI has a very crisp, sterile feel to it that I am finding very attractive. I hope this feature makes its way to the Stable Channel very soon. What are your thoughts? Do you like the new design for the lock screen? Get the conversation started below.